Thinking of getting a lower student loan payment? If you’re planning to attend, are currently attending, or have already graduated from a college or university, you’re most likely going to end up having some sort of student loan debt (unless you had really giving parents that covered all your college costs, or if you were smart enough to get full scholarships, which most people don’t). Having to repay student loans is a reality for 37 millions of Americans borrowers, who currently owe an outstanding amount of over $1.2 trillion in student debt. By the time Wayne Tibak obtained a college degree, he had accumulated an astonishing amount of $118,000 in student debt. Then came the monthly payments…which were higher than the average monthly mortgage of an American family. Tibak’s repayment plan left him having to pay $1,700 every month. He started working two jobs, and neither was related to his field of study. He worked at Home Depot during the day, and at Wal-Mart during the night. But it wasn’t nearly enough to make the math add up. 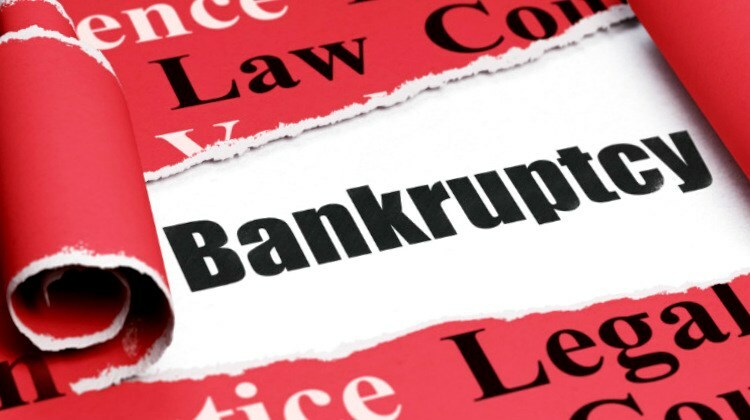 A lot of people in Tibak’s position fall behind, miss one or more payments, end up in default which hurts their credit, and sadly continue to accumulate interest… making their debt to keep blowing over! … so then what? Are these people completely screwed? 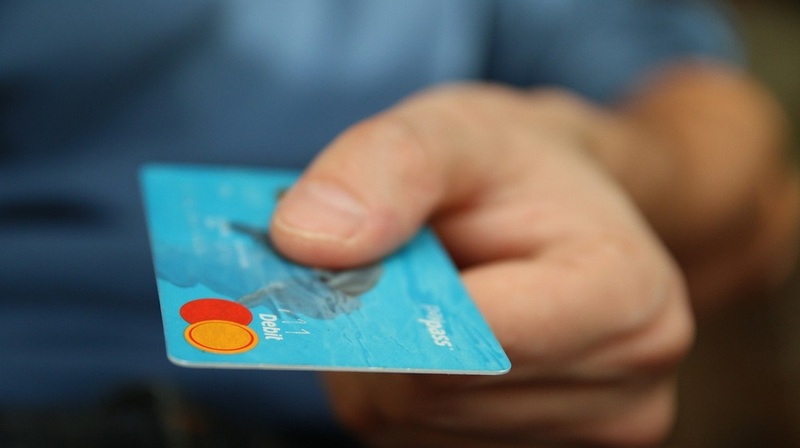 Wondering how missing one student loan payment can affect your credit? Read more information here! Tibak decided to get help. He started his research, like most of us start ours these days…online. He started by typing “student loan payments” into the Google search bar. That is when he discovered a government program he had never heard of… one that lets borrowers cap their monthly loan payments depending on how much income they are earning. This accessible, yet somehow still not very well-known, program is called the Income-Driven Repayment Program. The White House has enacted broad initiatives to give students more options for repaying their loans. But, according to the Department of Education, only 14% of Americans with federal student debt are enrolled in government plans that allow them to lower their payments if they’re not making enough money to cover them. The plans are designed to prevent borrowers like Tibak from defaulting on their loans, a problem faced by about 20% of people repaying college debt. The trouble is that many of these borrowers are unaware of their repayment options. And even those in the know are often confused by the myriad of choices, terms, and paperwork required. With national student debt approaching $1.3 trillion and many young graduates struggling to find jobs that pay enough to cover their monthly payments, these flexible repayment plans are critical. Those who miss out are more likely to default on their student debt, which comes with serious consequences. Defaulting on student debt can severely damage a person’s credit rating, making it much harder to buy a car or house or get a credit card. The government has allowed borrowers to repay amounts based on their income for the last 20 years, but the Obama administration expanded the number of options and eligibility. Plans vary based on the type of federal loan, and only loans provided by the government are eligible. *Private loans do no qualify. 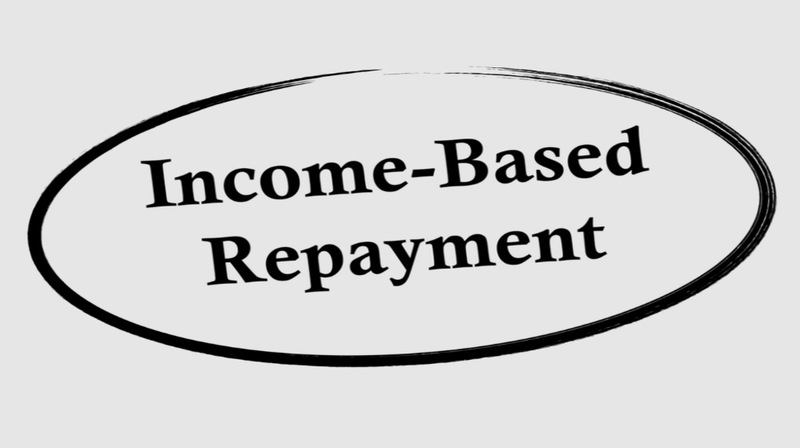 One of the most widely available plans is the income-based repayment (IBR) program, which covers new and older loans. It caps payments to about 15% of your income and forgives any balance that exists after 25 years. The calculation is based on your discretionary income, or whatever you earn above 150% of the federal poverty line ($17,505 for a single person). If you make $30,000, for instance, your discretionary income would be $12,495. That means your monthly loan payments would initially be capped at $156.18. You have to update your financial information every year, so the more you make, the more you will pay. After his Google search and a subsequent post seeking advice on Reddit, Tibak asked his loan servicer, Navient, about the repayment options available to him. The company told him he was eligible to have his federal loan payments lowered from $976 a month to $105 a month through IBR. 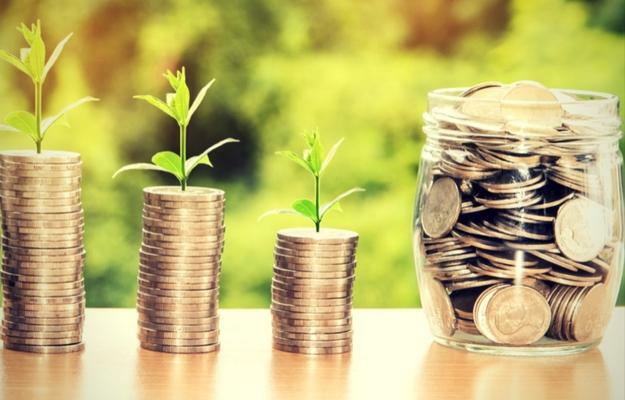 Since Navient also manages his private loans, the company was able to lower those payments from $725 a month to a little under $400 a month by reducing the interest and extending the years of repayment. 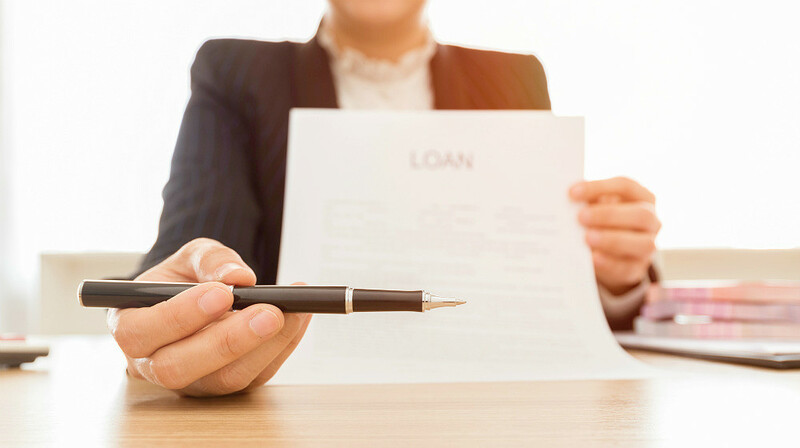 One reason that borrowers end up missing opportunities to adjust their payment plans is that they are still not familiarized with all of their options, and think they may not be eligible. They need better information about their eligibility and options. As well as constant assistance and support throughout the process. Sadly, they will not get that through their Servicers… It is convenient for the Servicers for students to fall behind and miss their payments. If a student falls behind on their payments, the servicers charge late fees, and end up making more money from the struggling student. The government has tried adding incentives to get servicers to assist borrowers. The Department of Education recently renegotiated its contracts with the companies, like Navient and Great Lakes, that manage the government’s portfolio of student debt, offering bonuses to those that reduce delinquencies or defaults. Advocates still worry that the incentives are not enough to hold the firms accountable for letting borrowers slip through the cracks. 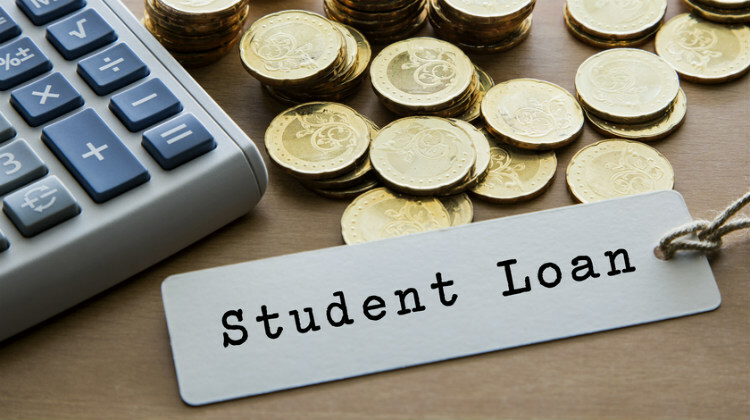 This is where USSLC comes in… we’re here for you… the struggling student who needs help understanding his options to potentially qualify for repayment plans that will significantly lower their student loan payments. Because student loan payments are now pegged to his income, Tibak could spend many more years paying off his loans. Ten years is the standard repayment for federal loans, but the type of plan that Tibak is on doubles the timeline, forcing borrowers to pay more in interest over the life of the loan. If he spends the full 25 years repaying his loan under the plan, Tibak could pay an additional $41,000 in interest. Every year Tibak will have to submit paperwork proving his income, among other things, to continue benefiting from the program. 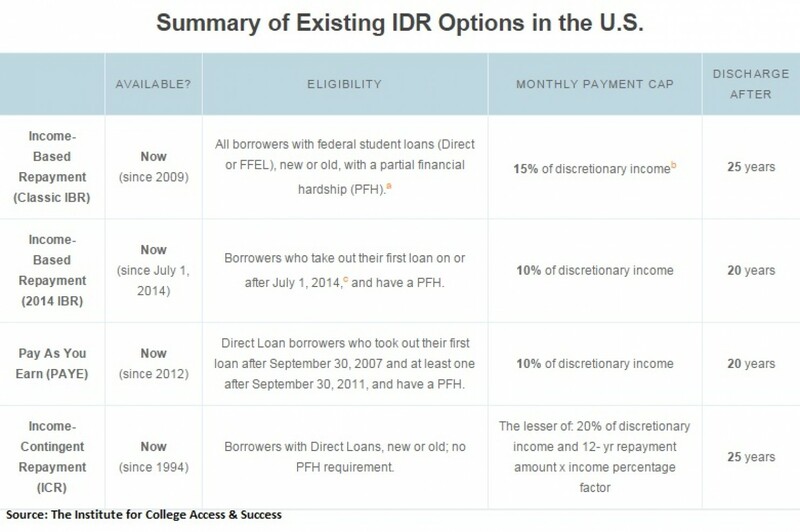 As you see, there are some downfalls to IBR… but… having to pay a smaller amount for longer, may be better for people than having to get a 2nd or 3rd job just to attempt to pay ridiculously high monthly payments… and potentially defaulting on your loans… AND hurting your credit… AND not being able to get out of your parent’s house or buy a car….right? The plan gives you a bit more financial freedom, but yes… you will be stuck paying for many more years in the future. It is up to you to choose..